Peppermint doesn’t just make you kissable or get rid of tobacco smells; it has many other health benefits for the skin, hair apart from your body. What are they? Well, read our post here and see for yourself. Peppermint is mostly used in topical creams which are used to address a variety of skin issues. Its soothing properties make it an effective treatment for rashes, poison oak and poison ivy. It gives a strong healing effect to the skin. You may also add honey to the paste to get best results. You may also combine peppermint paste with jojoba oil or aloe vera to get optimum benefits. Wash your face twice a day using this. You may also mix a drop or two of this oil to your night cream or moisturizer to treat acne and skin rashes. You can apply the paste of peppermint leaves on your face or use peppermint oil topically to treat sun tan. But if you are using peppermint oil directly on the face, dilute it with some oil to avoid skin inflammation. Peppermint contains a nutrient called Perillyl alcohol which prevents the formation of skin cancer cells. Massage the oil on your feet and leave it overnight. 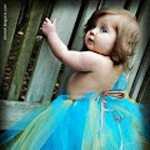 Peppermint oil can also be used to reduce cellulite line by rubbing the oil on the affected areas. Peppermint oil keeps the skin clean and prevents skin infections and blemishes. Leave it for 24 hours prior to washing your hair. Repeat this 3 times a week to get rid of lice completely. Alternatively, you can also dilute peppermint oil with olive oil if you experience any kind of skin irritation. 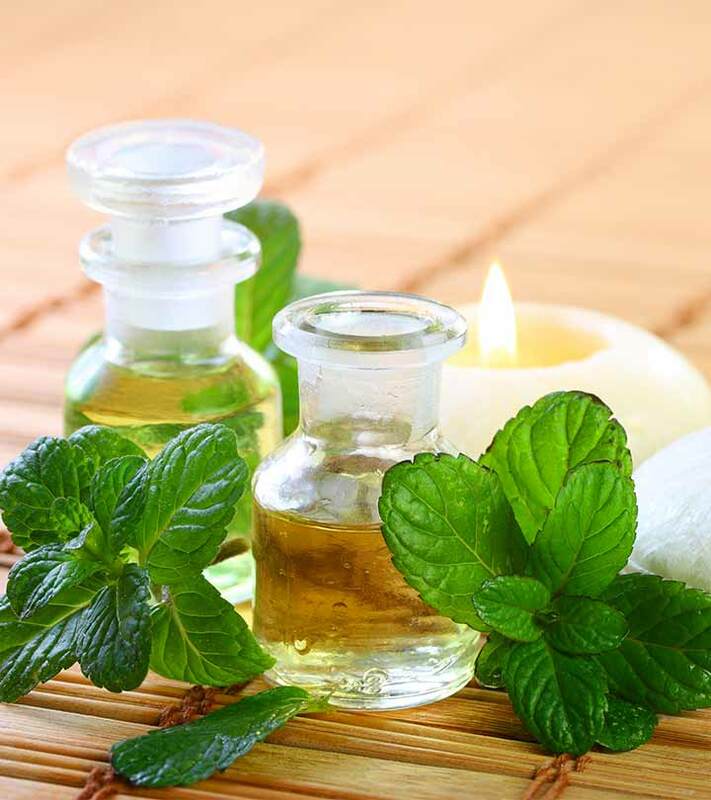 Peppermint oil also reduces the itchy sensation associated with dandruff. It contains a good amount of dietary fiber which helps to control cholesterol and blood pressure in the body. 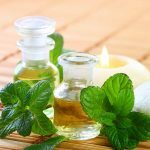 Menthol in peppermint acts on the cool sensitive receptors on the skin, mouth and throat which provide a cooling sensation when inhaled, eaten or applied to the skin. This property of peppermint makes it an indispensible material in the preparation of cough syrup, lozenges and nose inhaler. Menthol is also used in the preparation of pain relieving ointments, topical muscle relaxants and analgesics because of it analgesic properties. Peppermint oil is known to relieve symptoms of irritable bowel syndrome, including indigestion, dyspepsia and colonic muscle spasms. These healing properties are because of its muscle relaxing abilities. It also creates better bile flow which is crucial for fat digestion. Once the intestine muscles are smoothened, there are relatively less chances of spasm and indigestion. Thus when we consume peppermint in the form of tea, it moves more quickly through the stomach to relieve pain that is associated with digestive tract. It also prevents digestive issue like gastritis, diarrhea, bloating and stomach pain. Boil the water for a few minutes. Add 1 teaspoon of honey to add some taste to it. Drink this tea at least 2 to 3 times a day. For dry cough, massage a few drop of peppermint oil on the chest 2 to 3 times a day. The menthol present in peppermint thins the mucous, lubricates the respiratory tract and helps to bring out the dried phlegm from the lungs. Peppermint is also used in oral hygiene products like mouth fresheners, tongue spray and mouth wash to combat bad breath. It is even used as a flavouring agent in candies and chewing gums which provides freshness of breath. Peppermint is a potential anti-cancer agent. It contains Perillyl alcohol, a phytonutrient, which is shown to stop the growth of pancreatic, mammary and liver tumours. It also protects against the formation of colon, skin and lung cancer. Vitamin C in peppermint plays a moderate role in decreasing colon cancer risk. Vitamin C is the main water soluble antioxidant which is needed to decrease the levels of free radicals that cause damage to cells. Beta carotene and other cartenoids have also shown to reduce the risk of developing colon and rectal cancer. Cartenoids are also known to increase cell differentiation and protect the cells against carcinogenic chemicals that could damage DNA. Peppermint contains several essential oils which help to stop the growth of different kinds of bacteria. These bacteria include Helicobacter pylori, Salmonella enteritidis, Escherichia coli O157:H7 and methicillin-resistant Staphylococcus aureus (MRSA). It also inhabits the growth of fungi in the body. Rosmarinic acid in peppermint is known to have several beneficial actions in respiratory diseases, particularly asthma. Rosmarinic acid blocks the production of pro-inflammatory chemicals such as leukotrienes and neutralizes free radicals to prevent asthma. Peppermint also encourages the body to make prostacyclins, a substance that keeps the airways open for easy breathing. Extracts of peppermint also relieve nasal symptoms of colds related to allergy. Peppermint has vasodilatory effects which help in the dilation of constricted blood vessels to prevent headache and migraine. All you need to do is apply a few drops of peppermint oil on your forehead, temples and back to reduce the pain. If you are sensitive to peppermint oil, then you can dilute it with coconut oil or olive oil before applying. Peppermint’s analgesic and anti-inflammatory activity may also help with muscular pains and arthritis. Apply a few drops of peppermint oil on the affected areas and massage for a few minutes. For strained muscles after a strenuous workout, add a few drops of peppermint oil to a warm water bath to relax and soothe strained muscle. Peppermint also helps to treat menstrual cramps. Drink one cup of peppermint tea 2 to 3 times a day to soothe menstrual pains. Peppermint contains therapeutic qualities which help to reduce stress, emotional imbalance and anxiety. All you need to do is light peppermint oil in a diffuser or burner and relax for around 30 minutes. Breathe in through the nose and out of the mouth wile inhaling peppermint aroma and let your body relax. Repeat this aromatherapy for 3 weeks to get rid of unwanted tension and anxiety. Fresh and dry peppermints are available throughout the year, making it easier for you to buy as and when required. Fresh peppermint leaves are any day preferable than the dry one as they keep the flavour and nutrients intact. Fresh peppermint leaves should be vibrant green in colour and with firm stems. It should not have any dark brown or yellow spots on it. If you prefer dry mints, then purchase organically grown peppermint leaves as these will ensure that they are free from pesticides and other harmful chemicals. You can refrigerate the fresh ones locked in a zip pouch or a paper towel. Fresh peppermint leaves should be consumed within a week’s time while dried mint can be stored for a few months in an air tight container. Peppermint should be washed thoroughly before using to remove sand, dirt and residual pesticides. How to Include Peppermint Leaves? Mint is mainly used just before preparing recipes to keep the fragrance and aroma intact. It is used in different preparations like as a flavoring base in desserts like ice cream and other confectioneries. It is used extensively in the preparation of herbal tea, soups and sauces. Mint leaves are also a great addition to green salad and for garnishing purposes. There are as such no side effects of peppermint but people suffering from gastro-oesophageal reflex disease (GRD) should limit the consumption of peppermint as the compounds in peppermint, make the muscles in the oesophageal wall smooth and relaxed. This can aggravate their reflux. Patients suffering from heartburn, acid reflux and gall stones should also avoid peppermint. 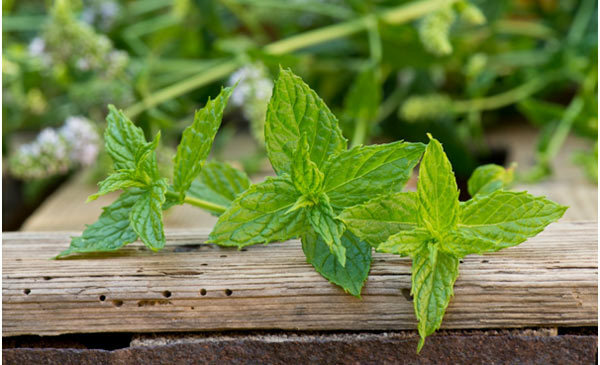 Peppermint leaves are not recommended for pregnant, lactating mothers and children. Peppermint should be strictly avoided if you are taking cyclosporine or any other medication preventing the rejection of transplant. Regulate the blood sugar level before consuming peppermint as it significantly lowers the blood sugar level in the body. How do you include peppermint leaves in your diet? Do you know more such benefits of the herb? Please share more such interesting trivia on peppermint leaves in the comments. Stay fit, stay healthy!